The Power of Pull (Review): Are you engaging in Pull? Engage with pull. To enhance employee engagement and to engage more fully in our work we would benefit by following the approach outlined in The Power of Pull. From Maui to You. 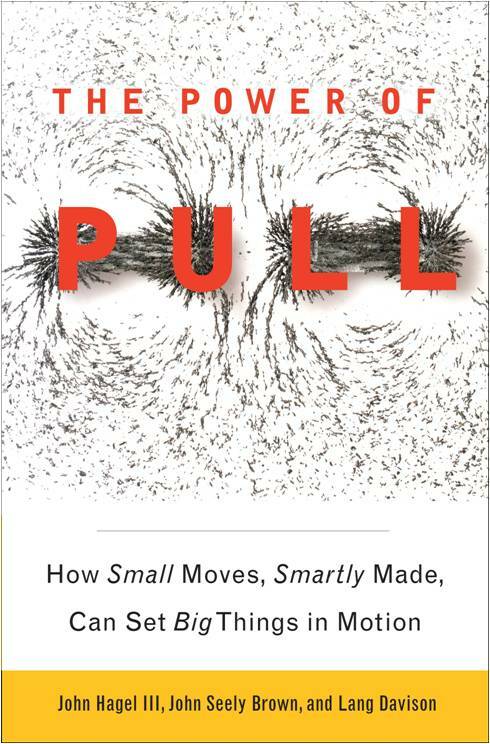 Hagle, Brown and Davison wrote The Power of Pull: How Small Moves, Smartly Made, Can Set Big Things in Motion. The Power of Pull begins with the story of Maui surfers developing stronger and innovative ways to enhance performance and weaves together an approach each of us can apply to create more “pull” in our own domains. Pull is about expanding our awareness of what is possible and evolving new dispositions, mastering new practices, and taking new actions to realize those possibles. It is about firguring out how to be systematic in how we combine work and life to pursue our passions, how to find others who share our passion but bring different experiences and perspectives to challenging performance needs, and how to create conditions where we’re more likely to happen upon interesting people, resources, and opportunities — even as we contribute the same chances to others (p. 8). Access: Find and access people when we need them. Attract. Attract people and resource to you that are relevant and valuable not just through search but also through serendipity. Achieve. Ability to pull from within ourselves the insight and performance to achieve potential. 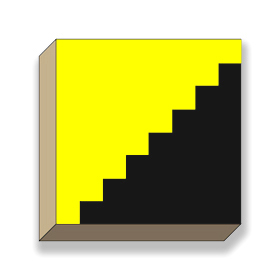 Are you ready to subvert? Are you ready to subvert the old push mindset and approach and increase your pull? Get Pull. Pull offers a lot of insight and a clear articulation of a practice to improve both how and why we work.